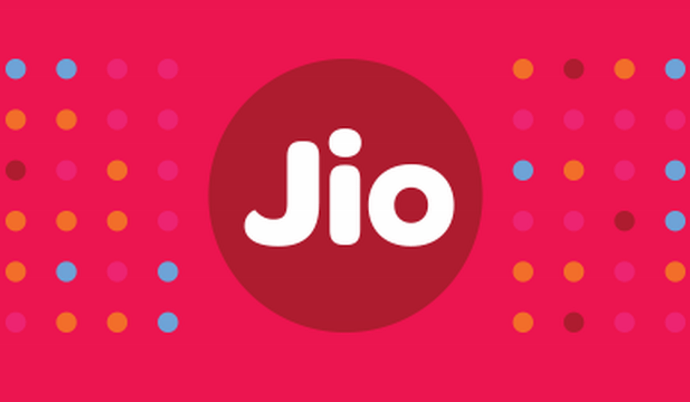 Reliance Jio is planning to install 45000 mobile towers in the next six months to boost its 4G network. It has plan to invest Rs. 1 lakh crore over a period of 4 years. Jio already invested Rs. 1.6 lakh crores in the networks and installed 2.82 lakh base stations across the country covering 18,000 cities and 2 lakh villages.